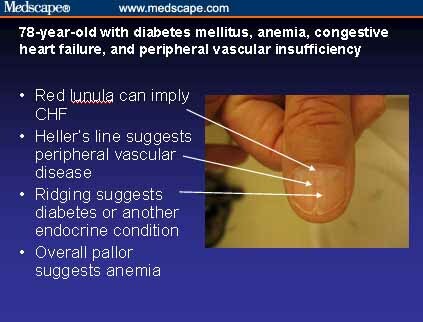 CASE 1: 78-year-old with multiple conditions. 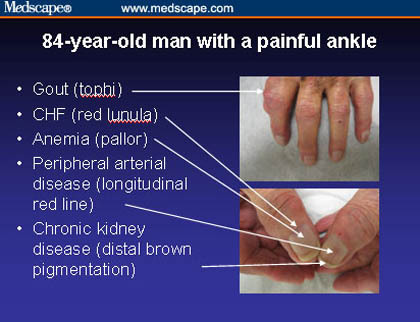 CASE 2: 84-year-old man with a painful ankle. 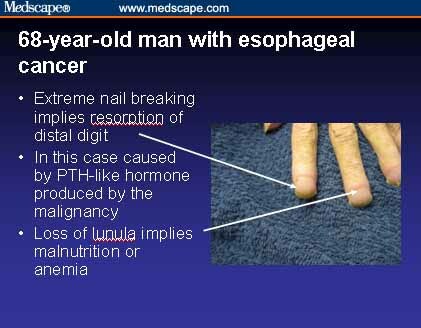 CASE 3: 68-year-old man with esophageal cancer. 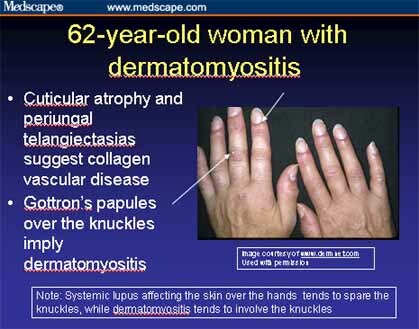 CASE 4: 62-year-old woman with dermatomyositis. The author would like to thank the University of Virginia GME Office for funding support; Jim Thomas, MD, of www.Dermnet.com for permission to use images from their extensive dermatologic atlas; and the internal medicine residents at the University of Virginia for pre-testing and their helpful feedback.